Easy access to the cords when operating. 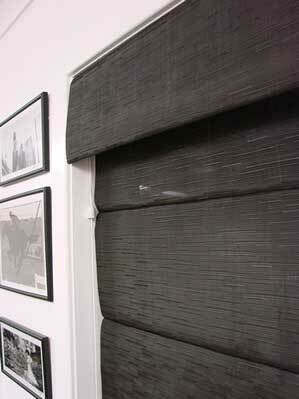 Don't have to pull fabric out to get behind the blinds. Not an issue when Face mounting your Roman blinds. Pelmet is a Decorative and Stylist finish, covers operating components an cords.